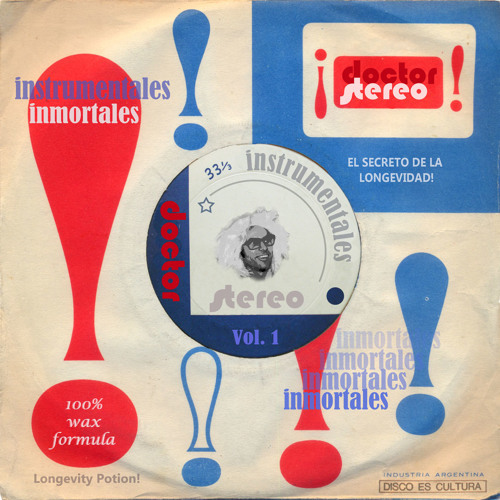 I went to the Dr.stereo's party on mixcloud. It was absolutely Brilliant! I really enjoyed listening to your fabulous collection! Love it! I have interested in this.